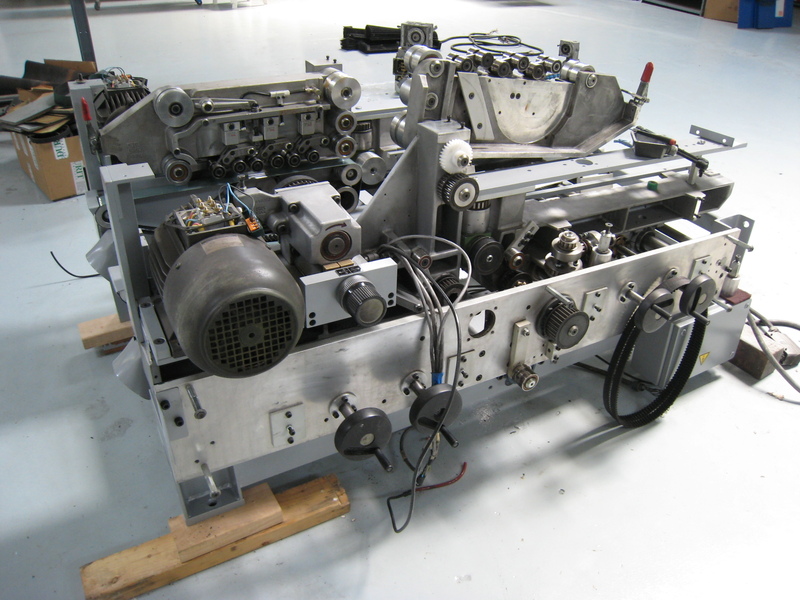 As with used stackers, GammerlerTech does a thorough job of refurbishing used Gammerler rotary trimmers, repairing and replacing all worn or broken parts, and ensuring a clean and fully functional machine with a 90 day warranty. 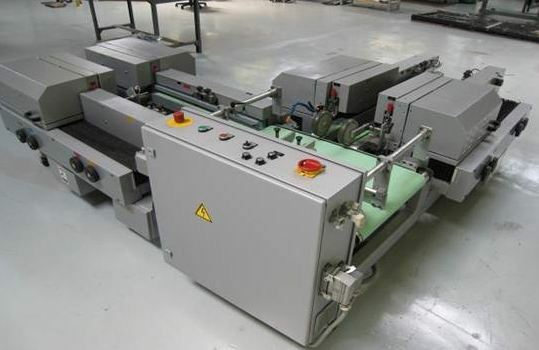 Call us today for our current inventory of available rebuilt (or refurbished) Gammerler machines! 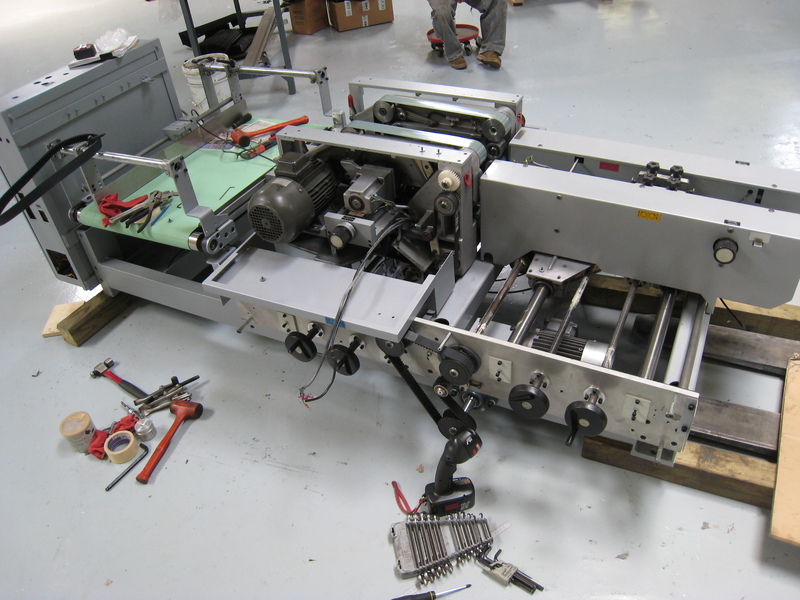 GammerlerTech rebuilt Gammerler trimmers are stripped down to the frame and systematically re-manufactured; each component system is completely re-worked, and the entire unit is painted “like-new”. 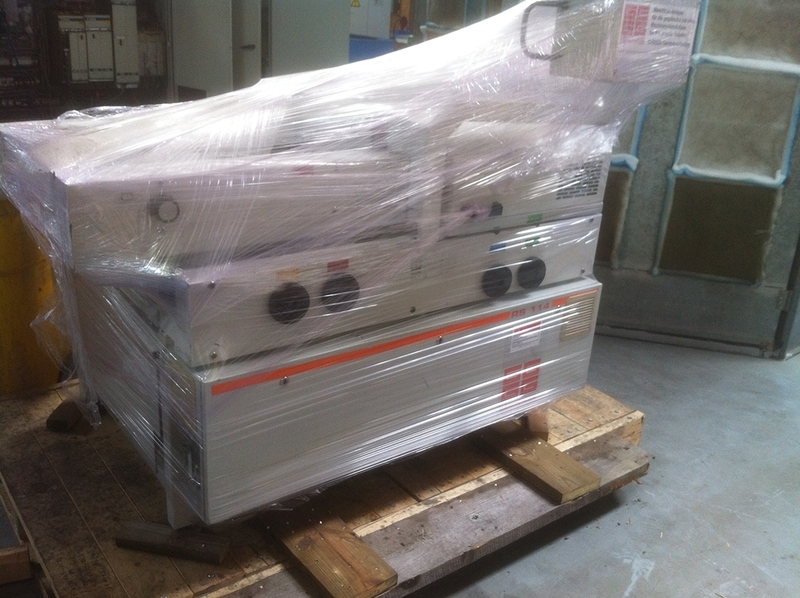 Rebuilt rotary trimmers also come complete with a one year warranty. 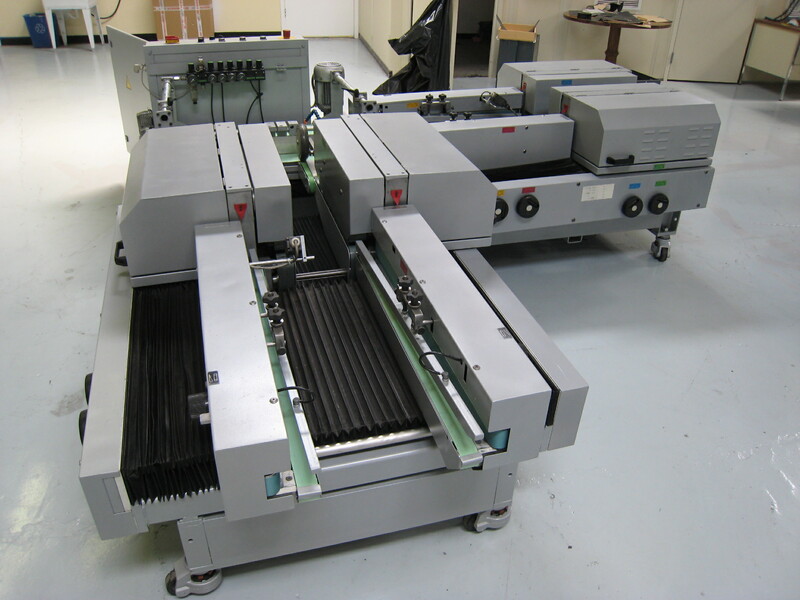 Call us today for our current inventory of available rebuilt (or refurbished) machines!